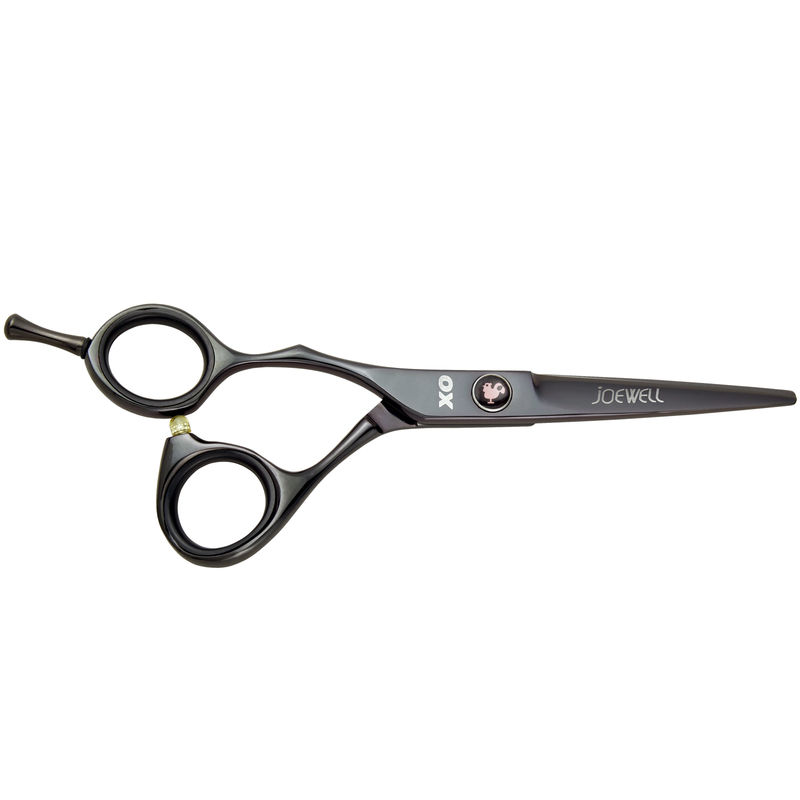 The Joewell TL8 Left Handed Hair Shear is a left-handed offset handled shear. 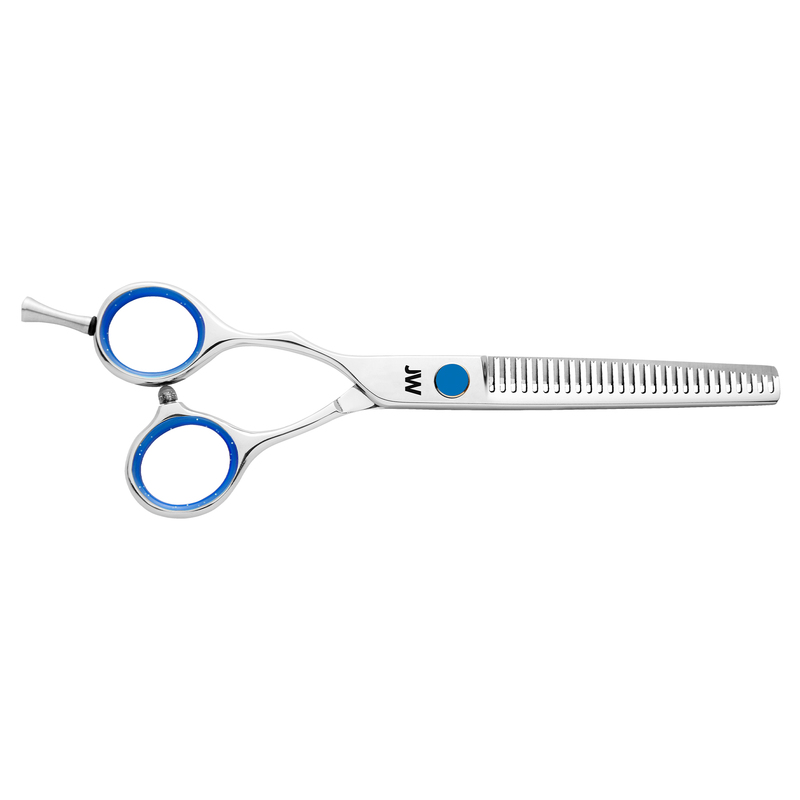 Made with stainless steel material it ensures a long-lasting shear. This shear also features a flat screw tension can be adjusted for more control. 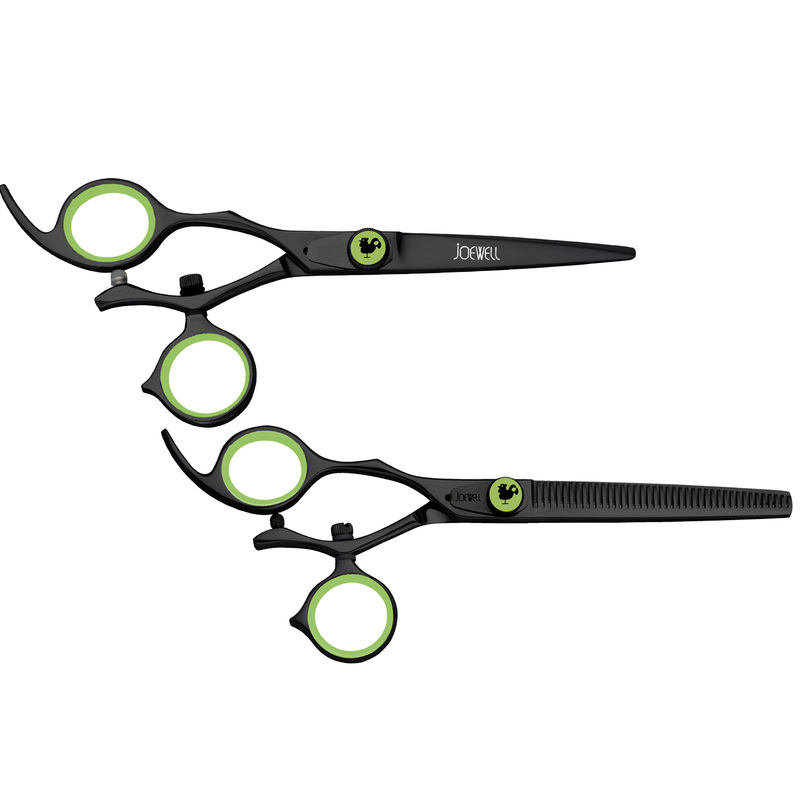 The Joewell TL9 Left Handed Hair Shear is a left-handed shear with a 180 degree swivel handle that helps with both comfort and styling leverage. 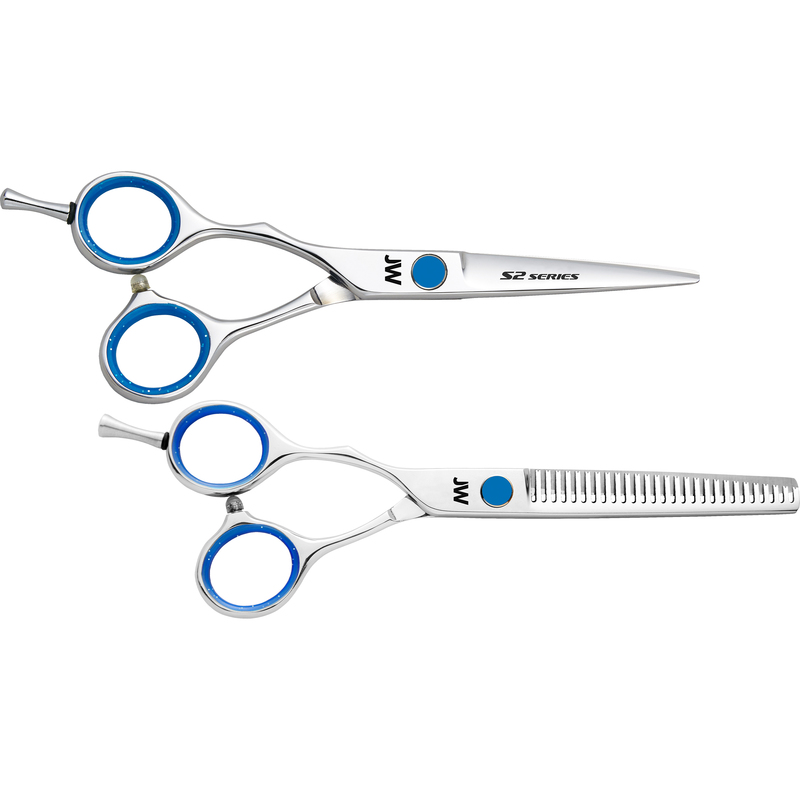 Made with stainless steel material it ensures a long-lasting shear. 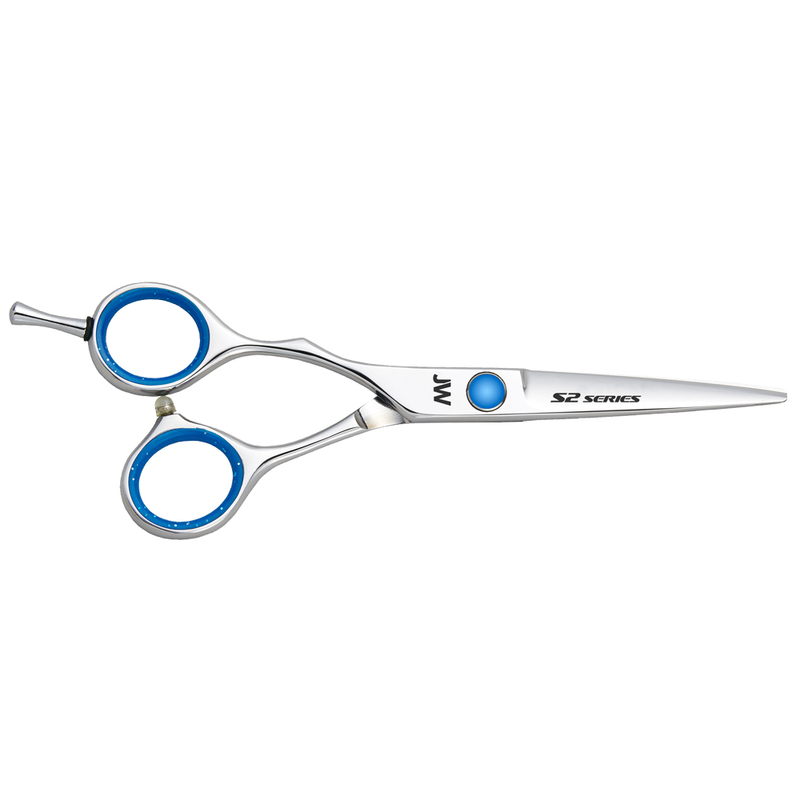 This shear also features a flat screw tension can be adjusted for more control. 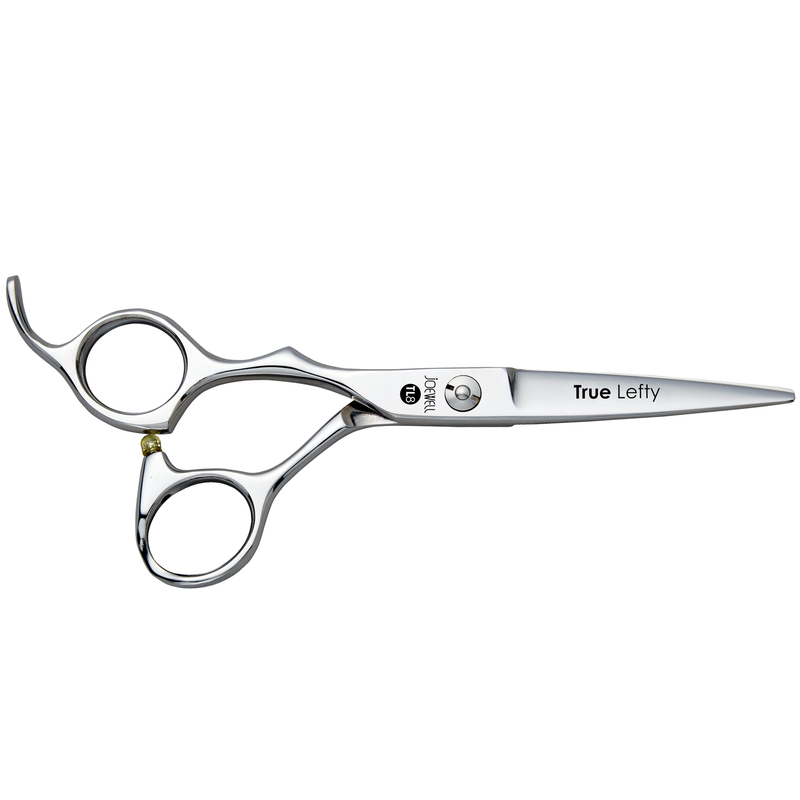 The Joewell TLT27 is a thinning shear that specializes in creating and refining soft texture for you clients. 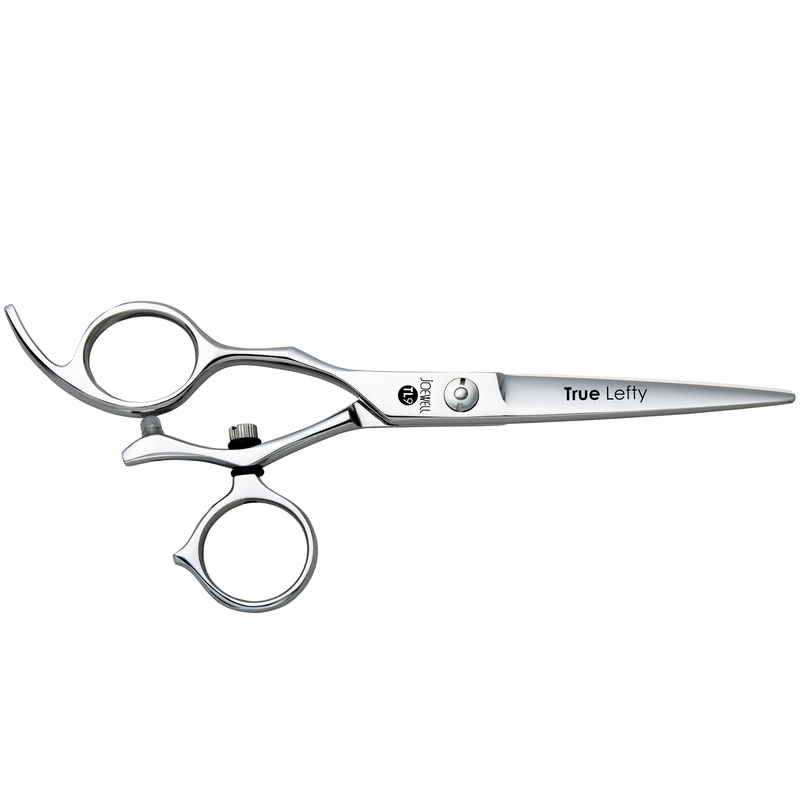 Comprised of 27 teeth and a Japanese stainless steel, this shear is designed to take out approximately 20-25 percent of hair.